Field Service Campfire comes to New York, December 13. Find out how easy it is to connect your phone to the field, and deliver world-class service with the world’s #1 customer service platform. 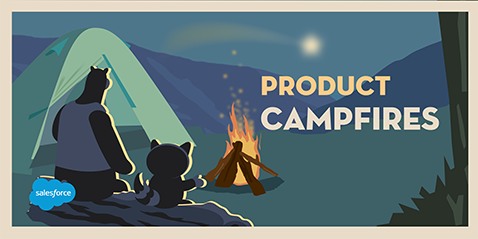 We’re hosting a free, hands-on Product Campfire, focused on Field Service Lightning. Learn about the latest trends, and then work alongside our experts for step-by-step guidance on setting up Field Service Lightning. These events fill up fast, so register now. It’s a terrific opportunity to learn more about Service Cloud, meet Salesforce experts, and network with other service leaders.